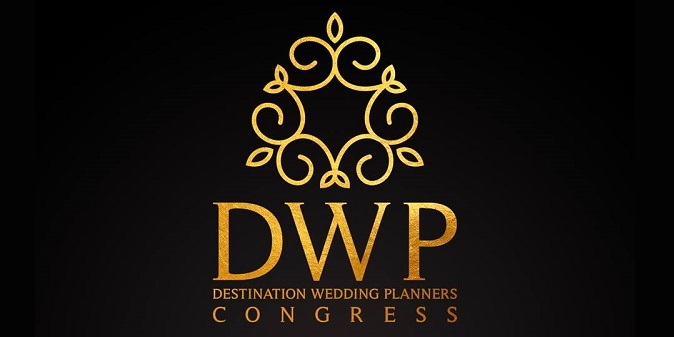 Stay tuned for upcoming events for Destination Wedding Planners Congress in near future. With a diverse team of expertise specializing in floral designs, carpentry and stages designers, Brides to Be is a one stop wedding boutique successfully turning dreams into reality! Delighted to announce our Congress & Exhibition Floral & Stage Partner, @bridestobe.ae! QnA stands for Quality and Assurance & since 2004 we are producing global events in targeted industry verticals driven by the value of promising less & delivering more. Best Viewed at 1024 x 768 pixels and above. This Page loaded in 0.0651 seconds on Fri, Apr 19, 2019 (06:22).